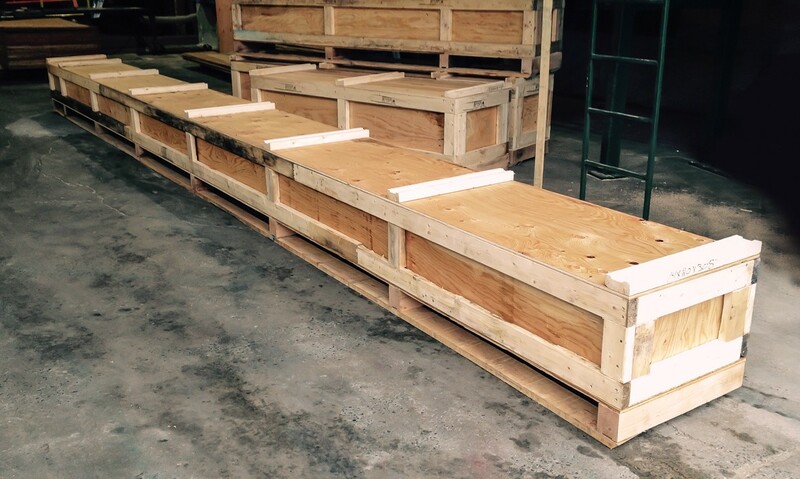 Non-Standard Wooden Crates | Laurentide Lumber Co.
Our non-standard wooden crates are a perfect fit for all types of products and equipment. Our non-standard wooden crates can be manufactured with or without a lid using the grade of wood and technical components of your choice. In other words, we have the capacity to design whatever your specific needs require! There are no minimum quantity requirements for orders, and we also offer the option of certifying your non-standard wooden crates to Canadian Food Inspection Agency (CFIA) standards for international export. If you have any questions or comments about our non-standard wooden crates, or for any further information, contact our experts today. We’ll be happy to help as soon as we can.